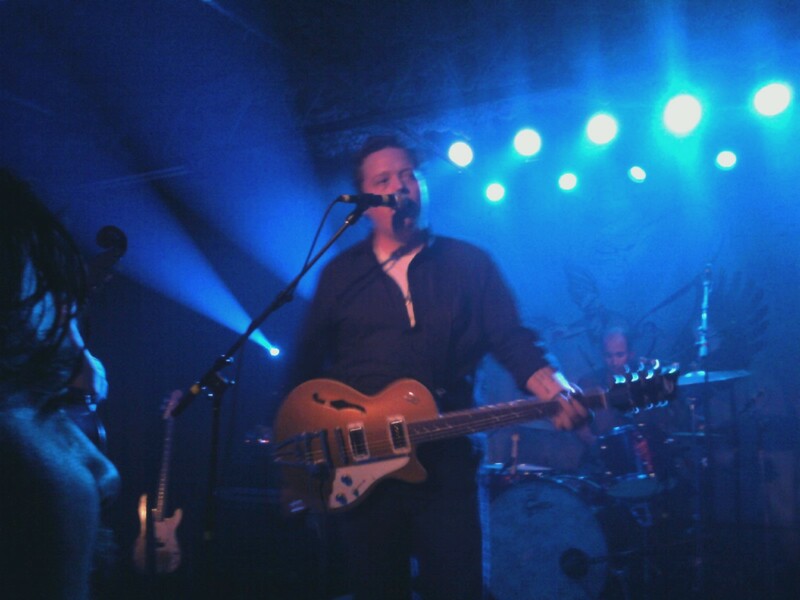 That is Jason Isbell, my friends. He may have just knocked Chris Robinson out of the running as my all-time favorite musician. He is one of the most incredible guitarists I've ever seen, and his songwriting is like no other. I hope he keeps coming back to the Charleston Pour House or the Windjammer, I'm not picky! Something else that happened today? I had my first acupuncture session! Oh my, I think I'm hooked! you can make an html code for the button so people can easily paste it on their blogs. It is really cute!